For many centuries people have believed that luck dictates almost everything they do, at least some people truly believe that. 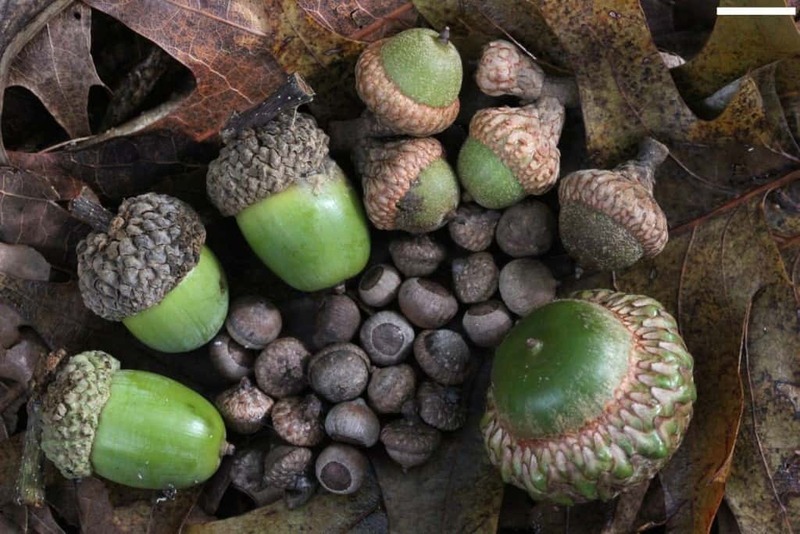 Throughout time, people have managed to get a hold of various good luck charms, including acorns, amulets to ward off evil, and even lucky coins passed down through family generations. These items probably hold some sentimental value, but they are also thought to bring strokes of luck that help in careers, finance, and relationships. Here are ten good luck charms from across the world. In Norse culture, one acorn set upon a windowsill of a home is said to protect the household from lightning strikes. Oak trees, where acorns are located, attract lightning, so Vikings believed they would be spared the wrath of Thor by keeping them. In African culture, wearing the tooth of an alligator around your neck was for a survivalist with a lot of experience. 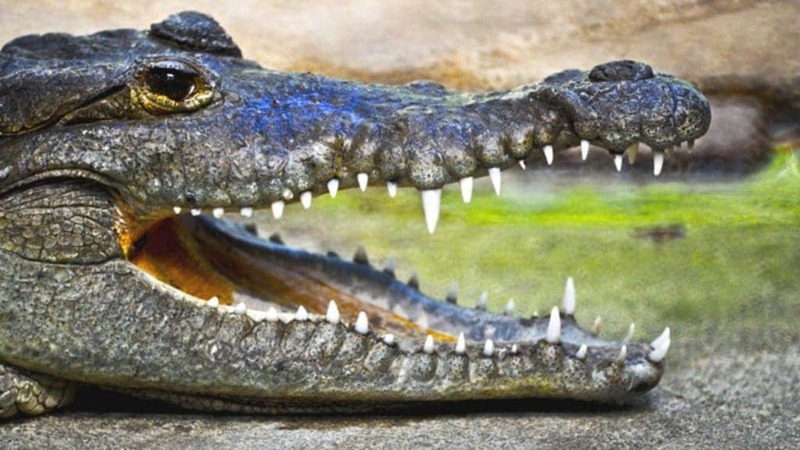 Instead, nowadays alligator teeth are thought to bring good luck while gambling. Bamboo is often sold as a good luck charm throughout many Asian countries. 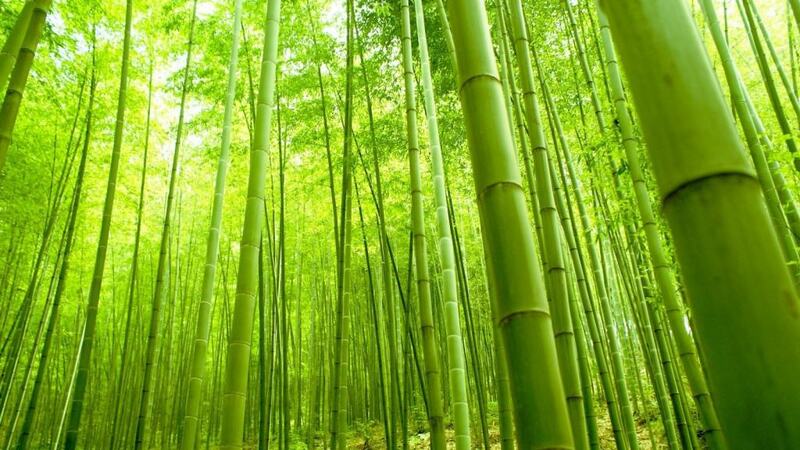 It is commonly known as friendship bamboo, and is said to offer the receiver good luck. Put a bamboo plant on the eastern part of the room will improve the energy, too. 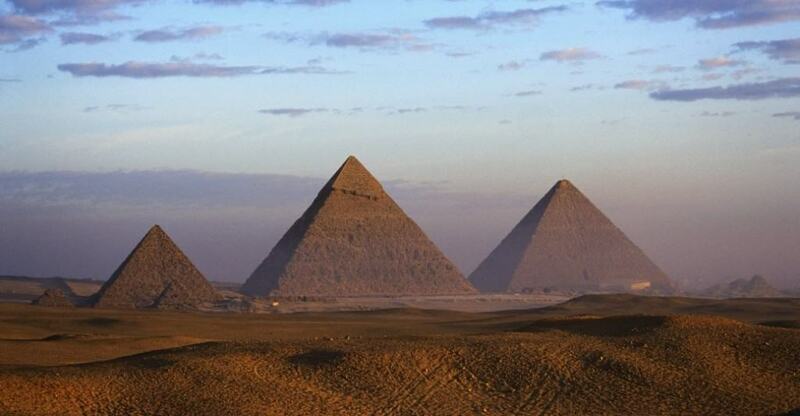 Triangles have popped up throughout time for centuries are have been featured as a powerful, strong structure. The three sides represent the life cycle: birth, maturity, and death. Triangles are thought to be quite powerful and lucky. 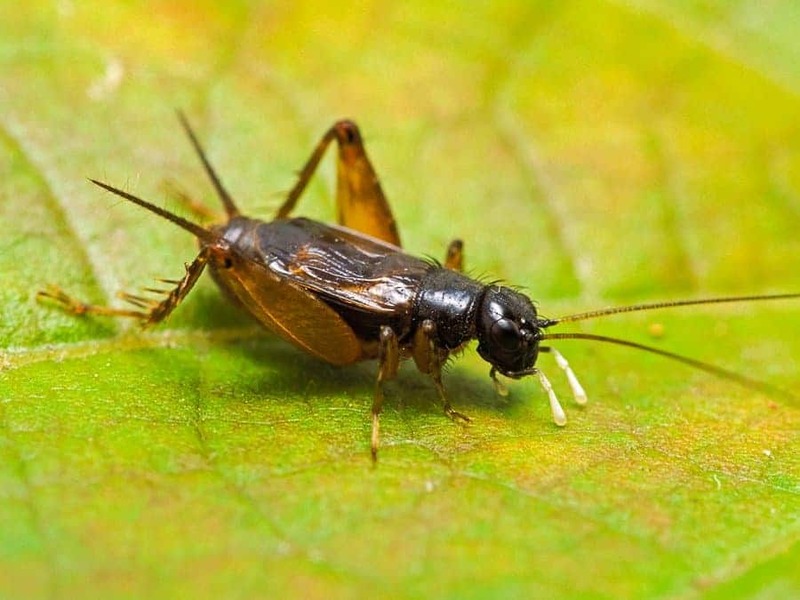 Crickets have long been known as a sign of good luck, especially within Asian and Native American cultures. It is extremely bad luck to kill a cricket, even if it was by accident. Some Asian cultures believe the cricket is the protector of a home. Walking underneath an open ladder is extremely bad luck, but you can fix said luck by crossing your fingers and spitting through the rungs three times. 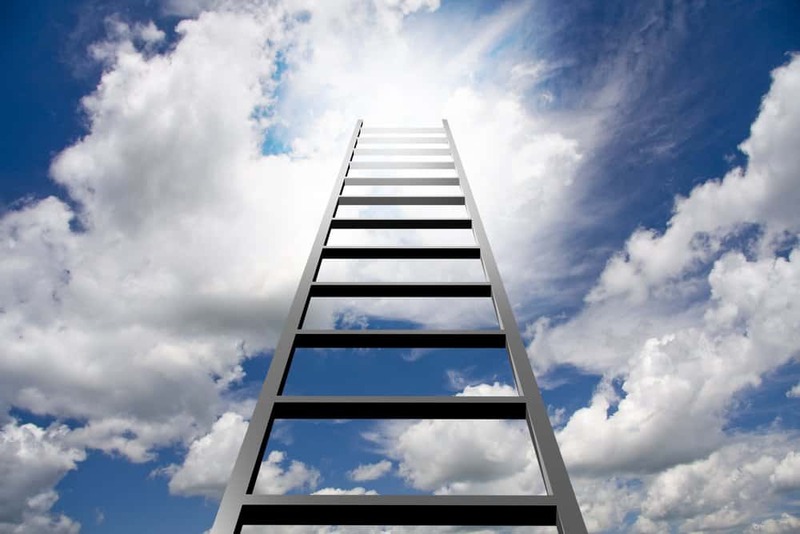 Ladders were sometimes included in Ancient Egyptian tombs to allow them to reach heaven. 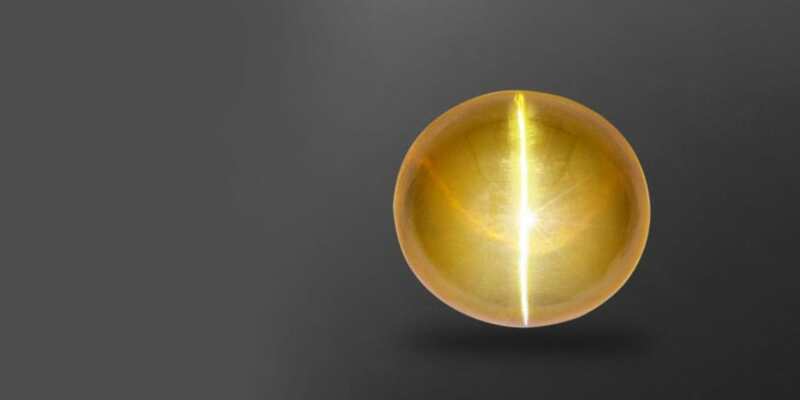 Cat’s Eyes are a special gemstone used to repel the Evil Eye and remove any obstacles from your life. Gamblers often wear them in an attempt to prevent losses, as they are thought to do just that, potentially. A key is thought to unlock absolutely everything from a door to a heart. 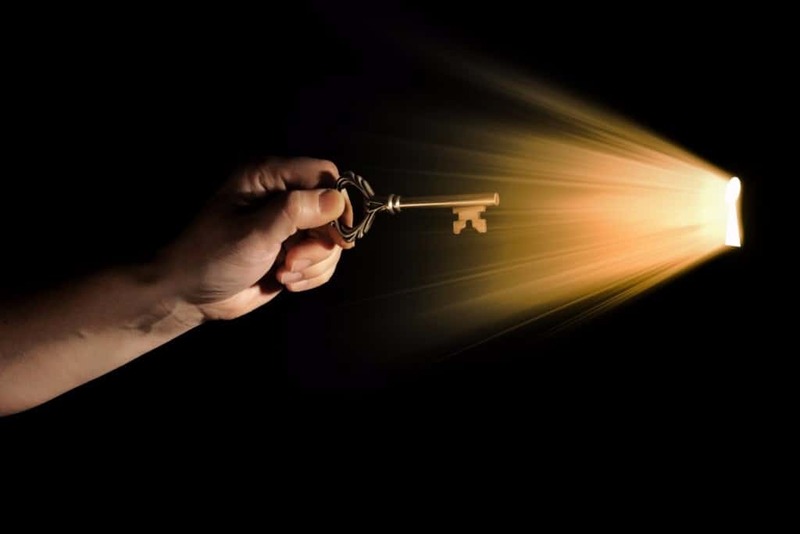 The key has long been a good luck charm for many people, including the Ancient Greeks and Romans, who believed a lucky key would unlock a door to the heavens and gods. 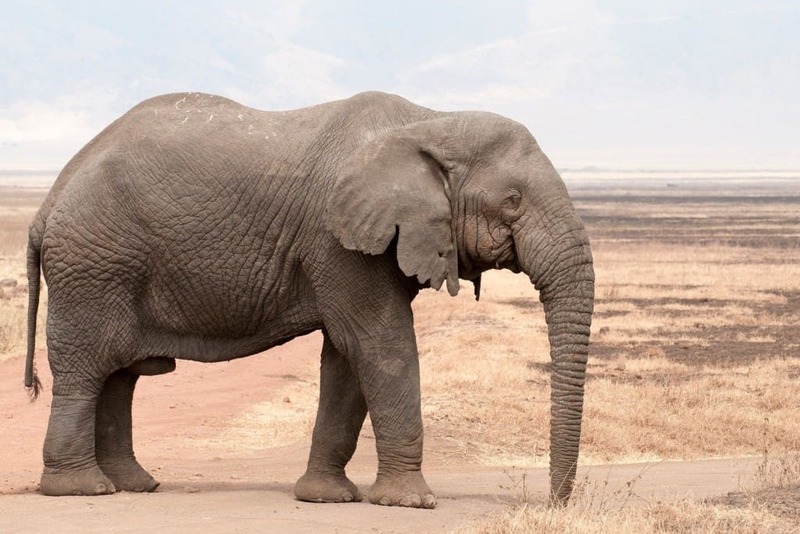 Elephants are said to be good luck symbols for any area where they happen to roam, especially throughout India. Ganesha, the elephant goddess, is the remover of obstacles and bringer of luck, so the elephant as a luck symbol makes sense. The Four-Leaf Clover has long been held in high regards as the epitome for good luck charms. 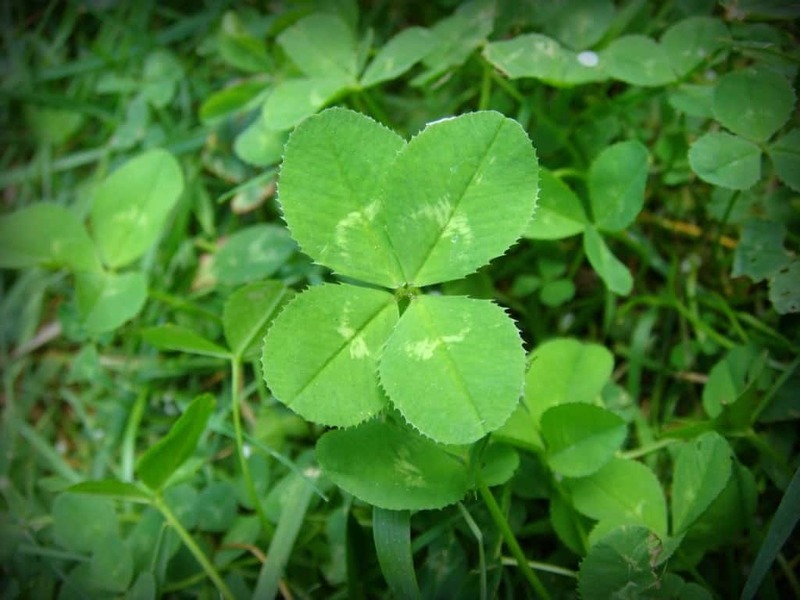 Often used by the Irish, the clover is extremely rare, as it is only found in 1 in 10,000 clovers. The four-leaf clover represents hope, faith, love, and luck.